Here's where to go for information on travel in the Loire Valley. Tourist information sources in the Loire Valley (map) of France. 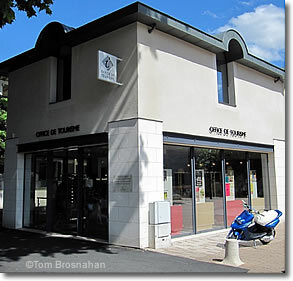 Office de Tourisme, Amboise, France.